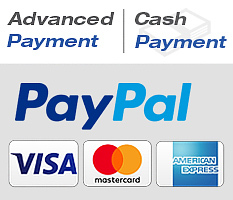 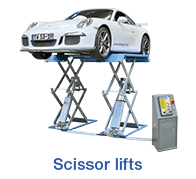 The ideal starte model with a TOP price - performance ratio. 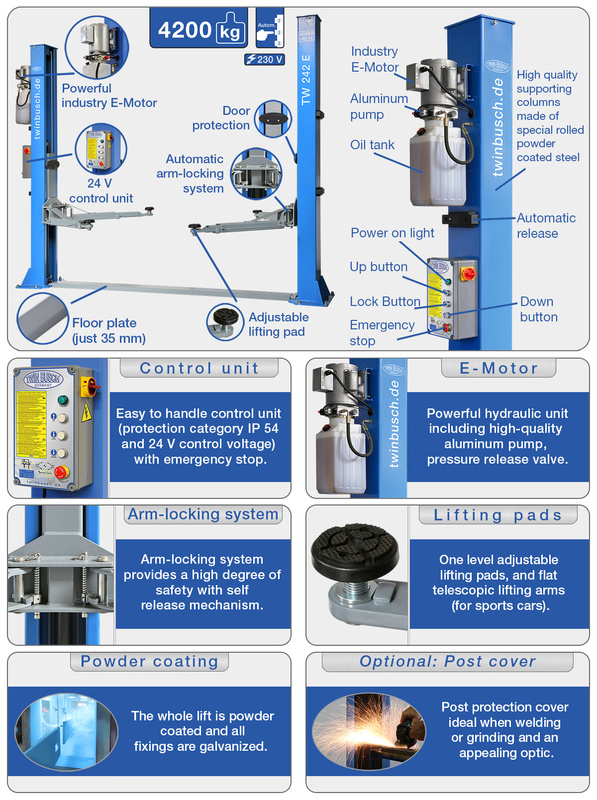 The Basic Line lift in electromagnetic version 4200 kg load capacity. 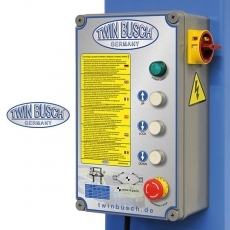 With automatic unlockable safety latches, adjustable lifting pads, high-quality Powder coating and flat bridge plate (only 35 mm). 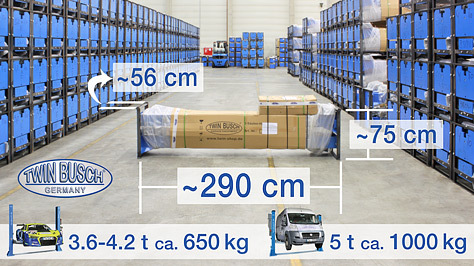 With the electromagnetic Basic Line you can lift everything from Smart to vans. 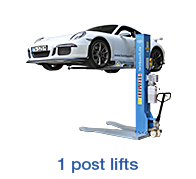 Lifting, lowering time (approx.) 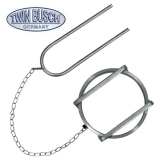 45/30 sek. 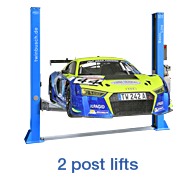 The illustrated vehicles are only an example to give you an understanding of different wheelbases and vehicle lengths. 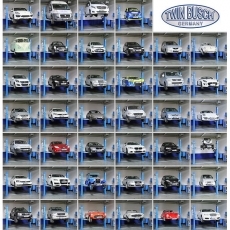 Of course, a variety of other vehicle manufacturers and models can be raised. 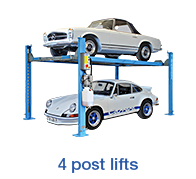 *The vehicles shown were raised with the manufacturer's or alternative lifting points. 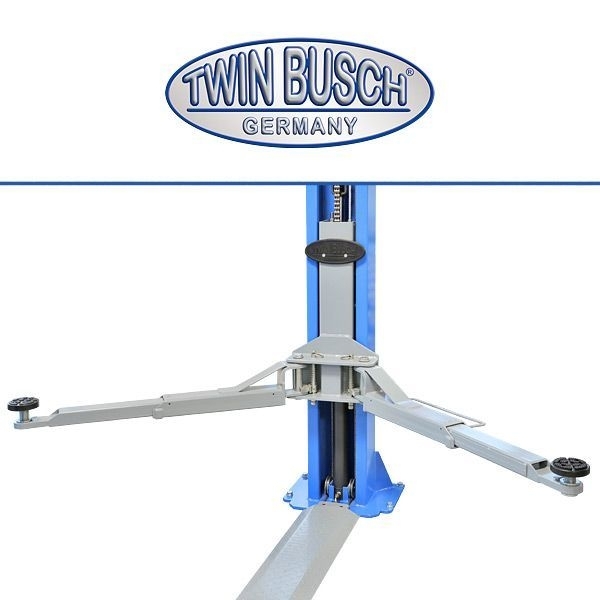 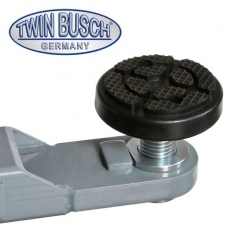 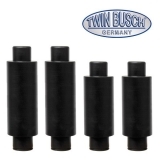 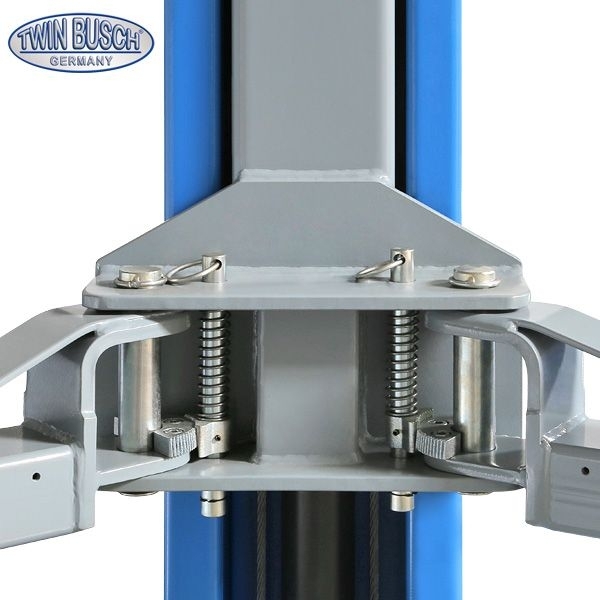 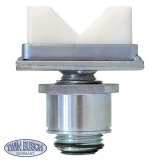 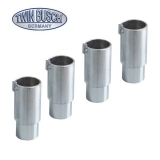 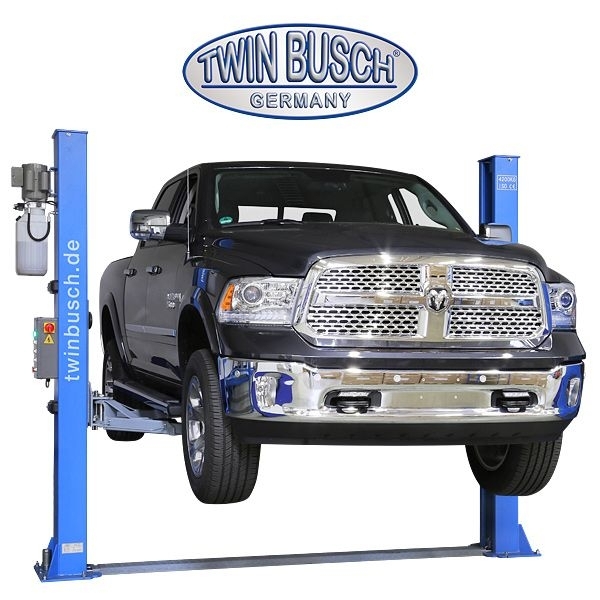 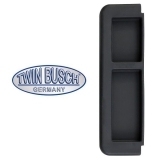 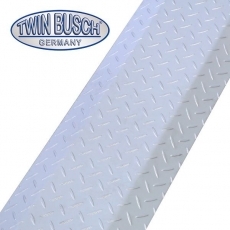 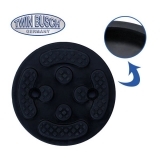 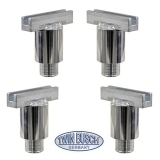 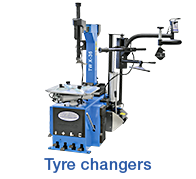 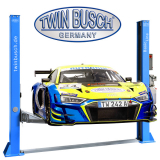 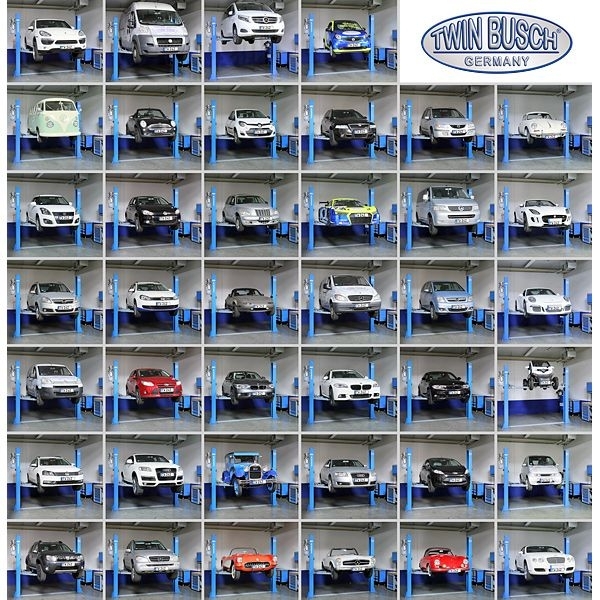 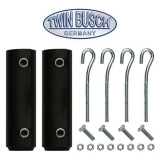 Pay attention to our Twin Busch special adapters to ensure safe lifting, since some vehicles, especially in the transporter class, have no lifting points as with most cars. 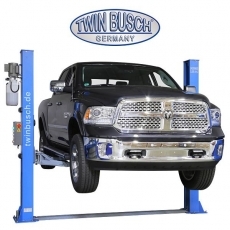 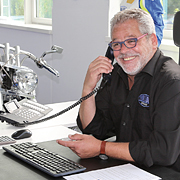 Always follow the relevant equipment regulations of the vehicle manufacturer. Always observe the usual safety precautions during lifting and lowering as well as the correct load distribution, maximum load and always read the manual of the lift. 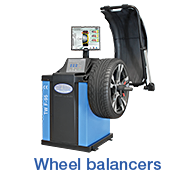 Vehicle status: 2017, Subject to technical changes and errors. 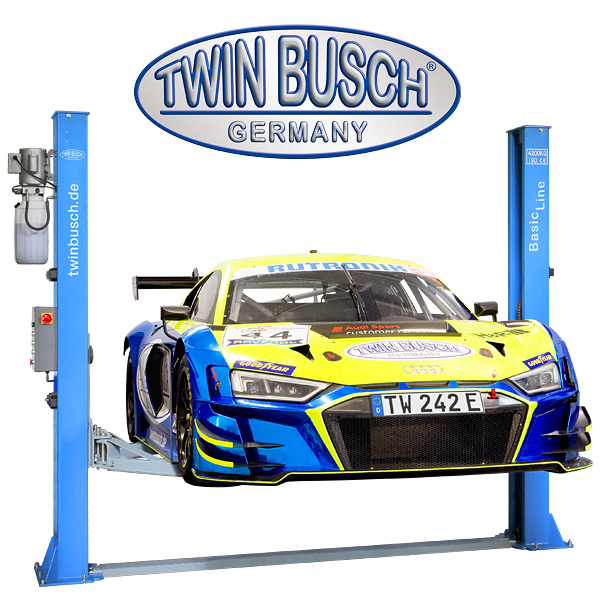 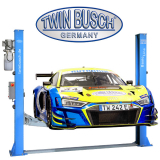 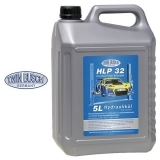 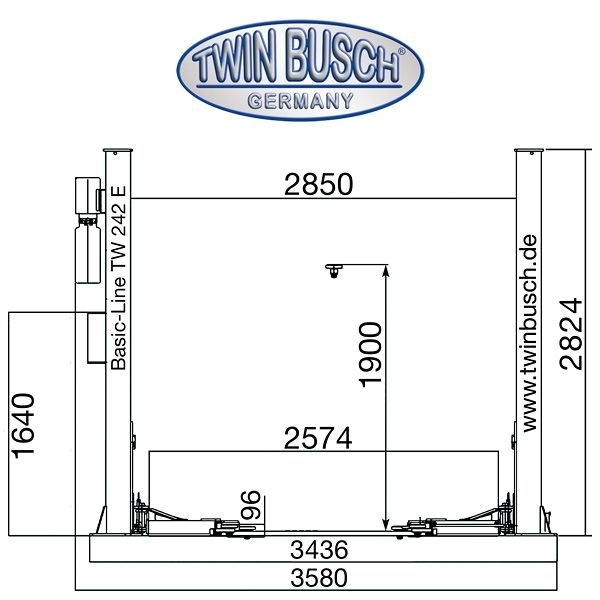 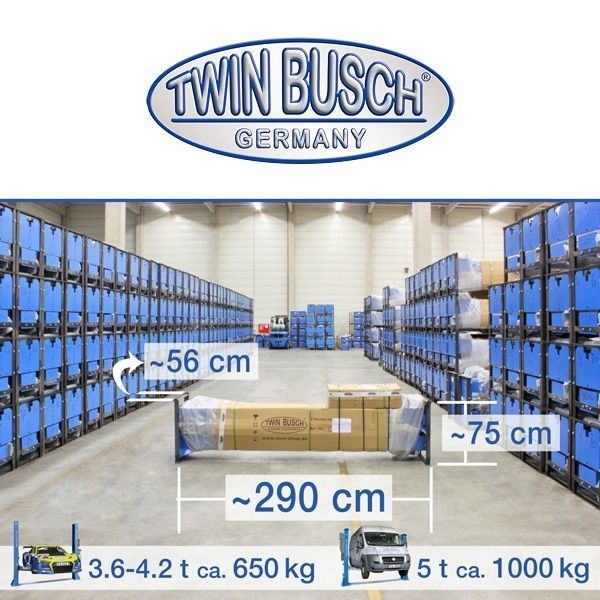 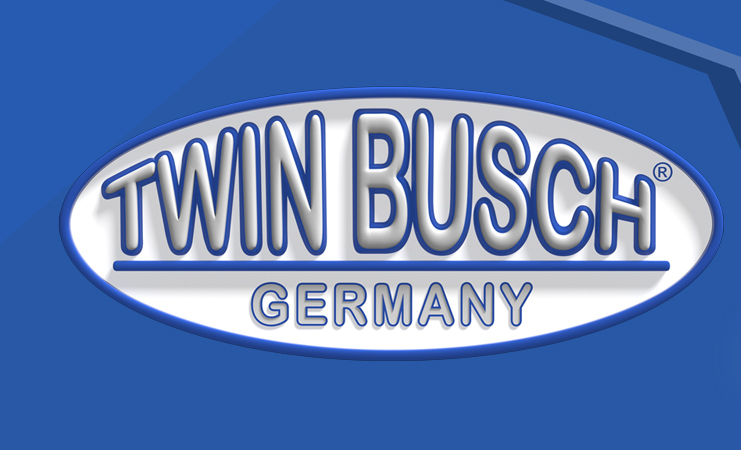 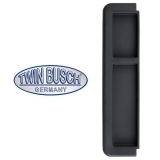 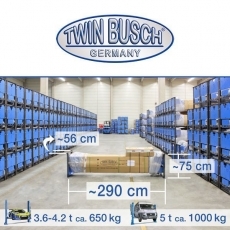 The Twin Busch GmbH provides this graphic exclusively for information purposes! 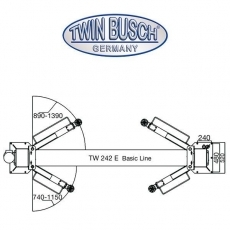 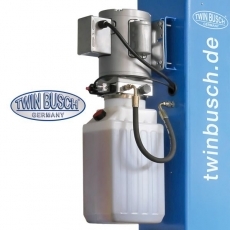 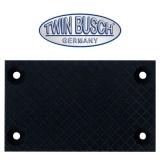 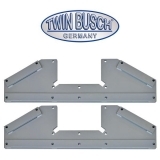 The Twin Busch GmbH is under no circumstances liable for recommendations from this graphic. 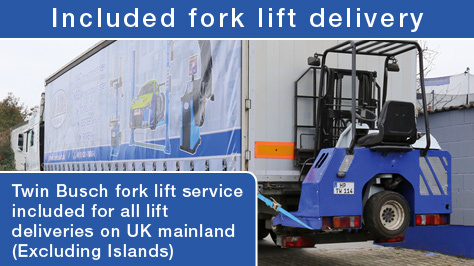 Please be aware that delivery will be made by a 23 ton articulated lorry, requiring adequate space to manoeuvre and unload.